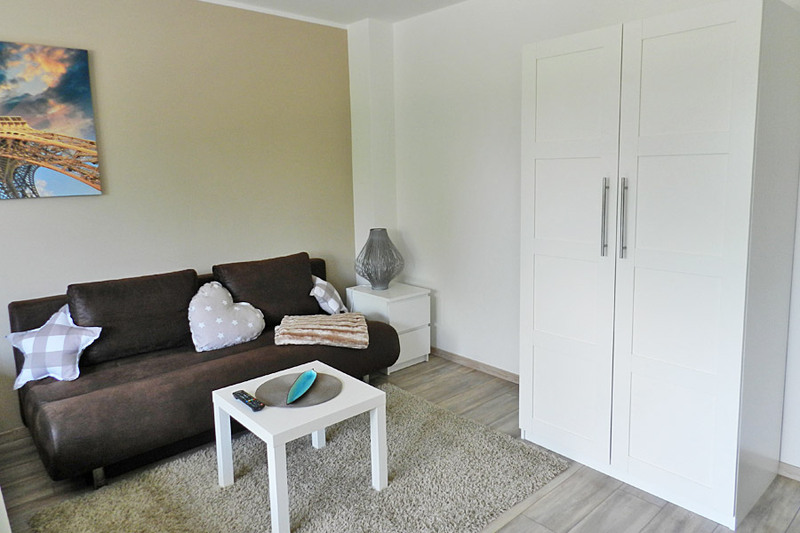 Located in the centre of Bremen, Ambiente Apartment offers comfortable accommodation a 10-minute walk from the Old Town and the River Weser. Free WiFi is available throughout. 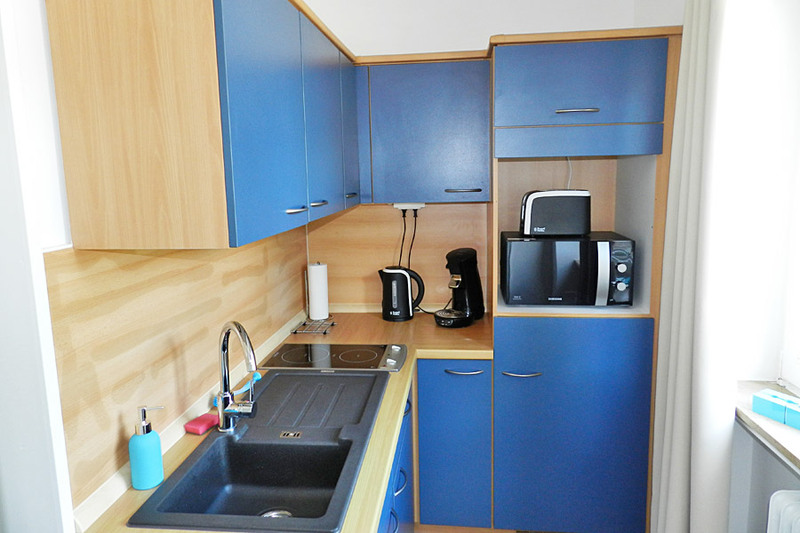 The Ambiente Apartment features a fully equipped kitchen with a coffee machine, toaster, microwave, cooker and fridge . 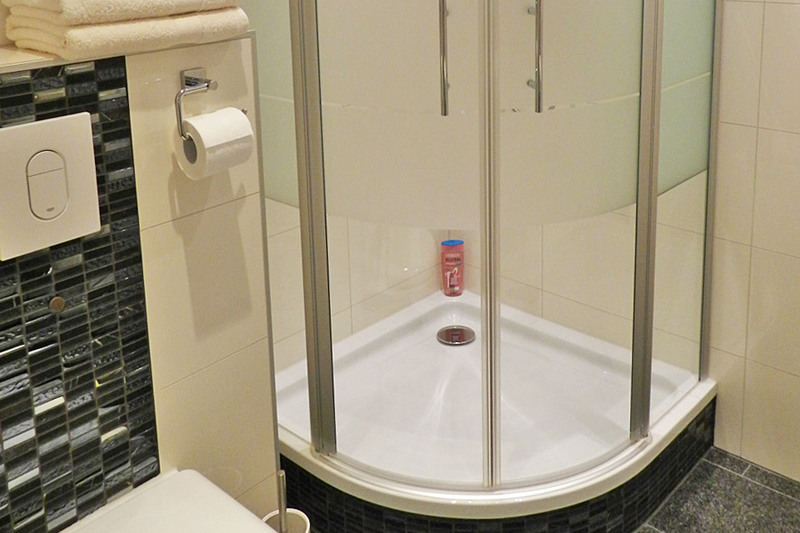 The modern bathroom has a hairdryer, shampoo and showergel. Linen and towels are included. Within a 2-minute walk there is a bakery, organic supermarket Alnatura and restaurants specialising in German and international cuisine. The central attractions of Bremen such as the Town Hall (800 metres) and the Museum for Modern Art (450 metres) are a short walk away. 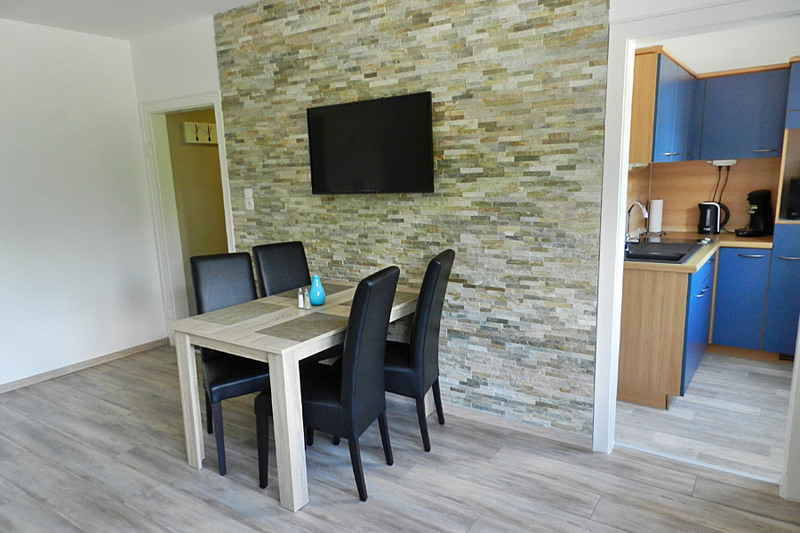 Ambiente Apartment is 1.5 km from Bremen Train Station, and it is a 5-minute drive to the A281 motorway. Free public parking is available close to the apartment. This location is a great choice for travelers interested in history, architecture, shopping and restaurants located directly at the river.